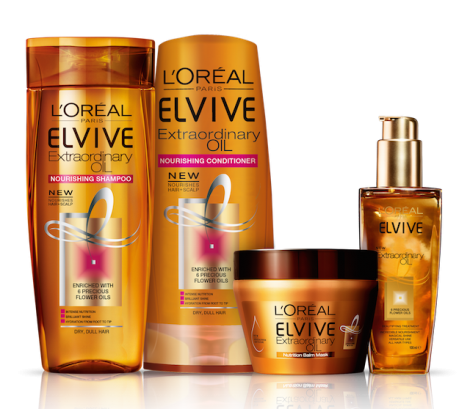 Print this great new coupon and get $3.00 off LOreal Paris Advanced Haircare Treatment. Print your coupon now and pick it up next time you are at the store. 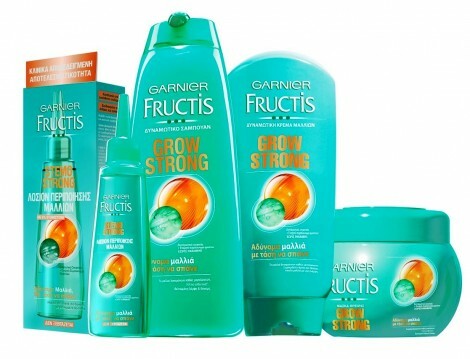 Click HERE to get more money savings coupons. 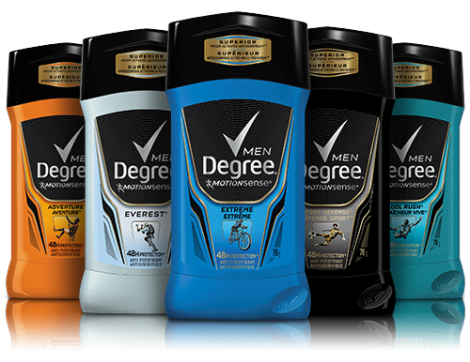 Get this new coupon for $1.00 off ONE Degree Men Deodorant! 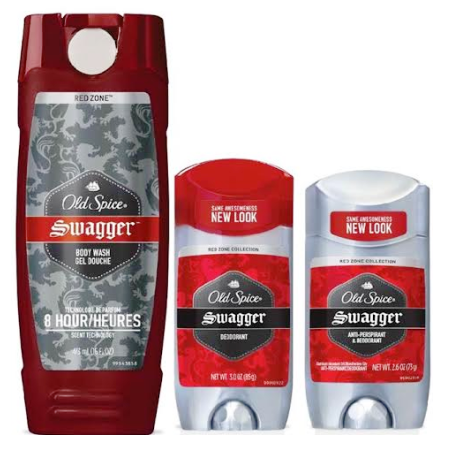 This product will keep you feeling fresh and protected all day long. Hurry and print yours now! Click HERE to get more money saving coupons. STILL AVAILABLE: Do you dye your hair quite often? 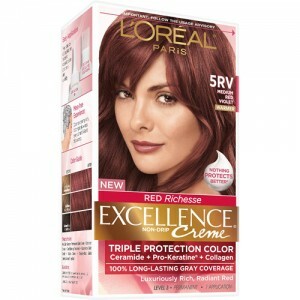 If so, get your Free hair color from L’oreal. Just log-in or register. Go to enter codes, and enter any codes you might have…don’t have 5 codes?…Not a problem, see our provided list below. Please note, it will only allow you to enter 2 codes per month. Claim 3 codes and receive a $3 off coupon. Claim 5 codes get a Free Box of Hair Color. Breast pads are important to those who just had a baby. If you are one, then you might want to grab this freebie! You can get 10 Free Pairs of Breast Pads ($35 value) from BreastPads.com and you only pay for shipping amounting to $12.95, making each pair of breast pads only $1.30! Remember to use the promo code PADS4FREE during checkout. 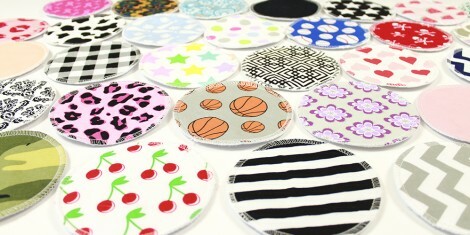 You have the option to add $2 for every pair of breast pad only if you want to order more plus $0.50 shipping. Again, use the promo code PADS4FREE to have $35 deducted from your cart. 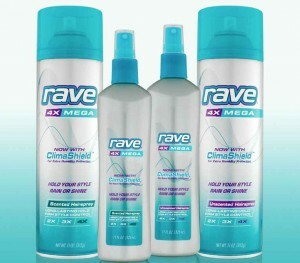 Look out frizz and lock in style with Rave Hairspray! Enter the Free Rave Hairspray Halloween Giveaway at 3pm EST and get a chance to win one of 1,500 winners of Rave Hairspray products. This giveaway ends on 31st October 2015. Enter at 3PM EST daily, so stay ready. Please allow 6-8 weeks delivery of your prize. 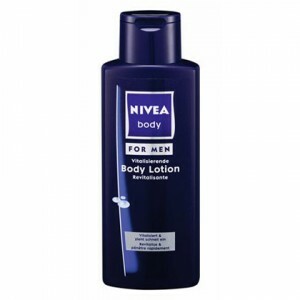 Power up your printer to get this new coupon and save $3.00 off (2) NIVEA or NIVEA Men Body Wash. This coupon will go fast so get yours soon. Click HERE for more valuable coupons. Like saving money on things you use all the time? 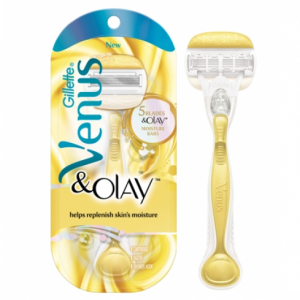 Head over and clip this great $2.00 off ONE Venus razor. While your over there clipping this one check out some other great money saving coupons.